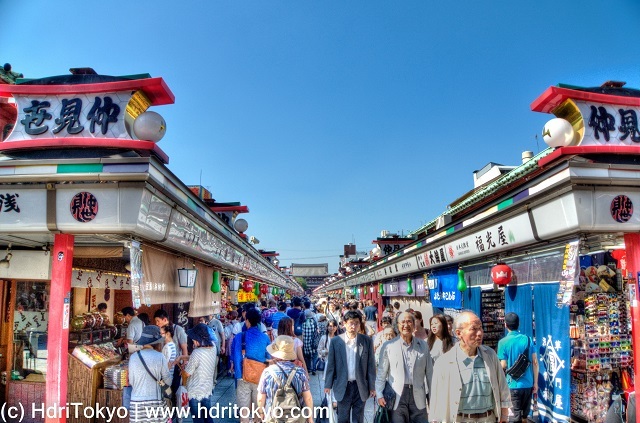 Nakamise is a shopping street on the main approch to Sensoji temple. 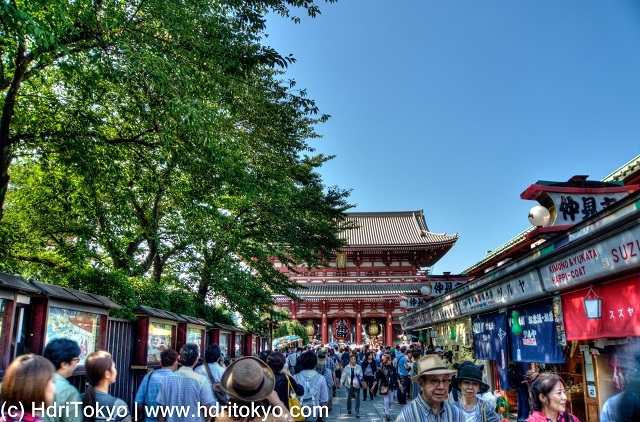 It is located between Kaminarimon gate and Hozomon gate. There are many small shops selling traditional souvenirs and snacks.